As well as a complete design and fabrication service, we offer each process within our workshop – from CNC machining, to vacuum casting, to sculpting – as individual services. 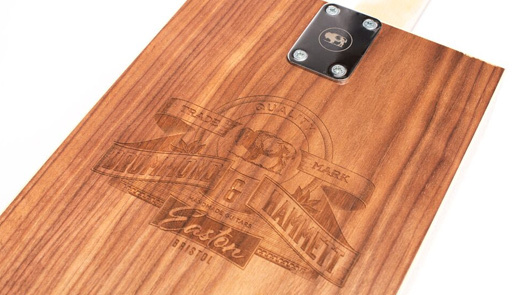 We recently provided our laser engraving service to local cigar box guitar makers Drummond + Hammett, etching their distinctive buffalo logo onto various surfaces and components of their instruments. 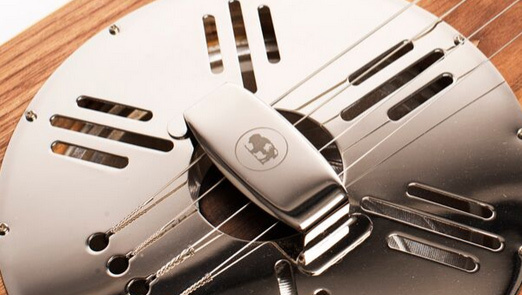 Their exquisite, hand-finished craftsmanship is contrasted with subtle, precision-machined touches, as seen here featured on their ‘ResoPhonic‘ guitar model. 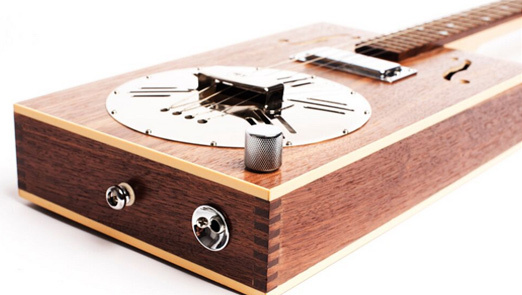 These guitars are stunning works of craftsmanship and passion – head to the Drummond + Hammett website to find out more.